The new Bodycraft Multi-gym X4 offers large-scale training possibilities, which can be used by four persons at the same time. The multi-gym can intensively be used on studio-level because of its good workmanship and high stability. Therefore, the Bodycraft Multi-gym X4 is perfectly suitable as basic equipment for small weight and fitness rooms, e. g. in hotels, holiday apartments or for private home fitness area. 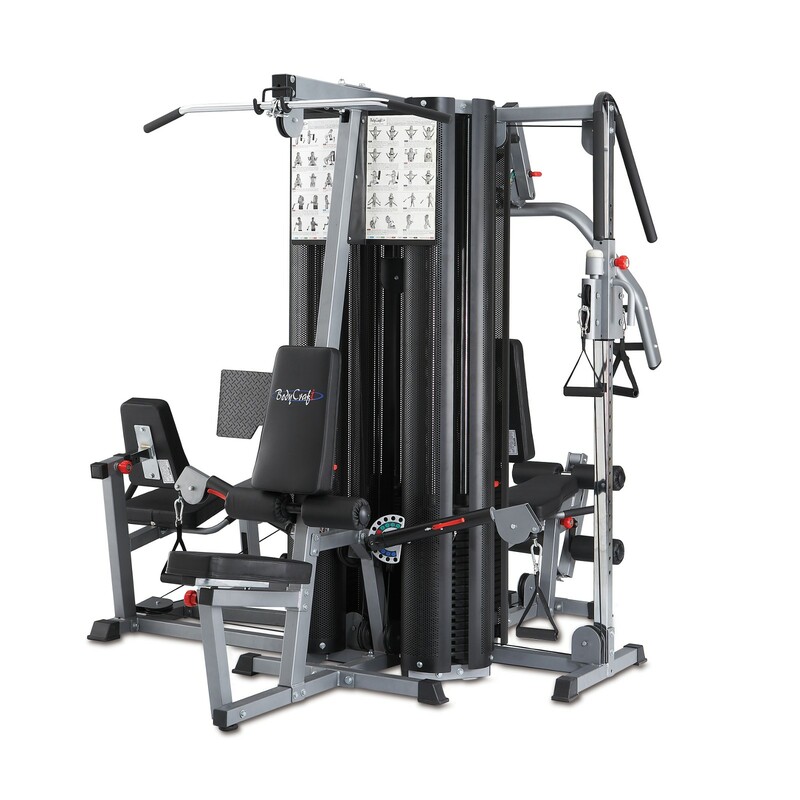 The Bodycraft Multi-gym X4 offers a lot of training possibilities for the whole body on four stations. 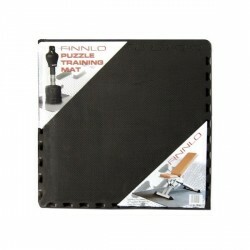 The leg press, leg curler, chest press, lat-pulley as well as different rope pulley varieties are the most important tools, which can be used in multiple ways. Bodycraft Multi-gym X4 add to comparison list.